Kai Chan, Anne Salomon, and Rick Taylor led 300 scientists denouncing the report of the Enbridge Northern Gateway Project’s Joint Review Panel (JRP). 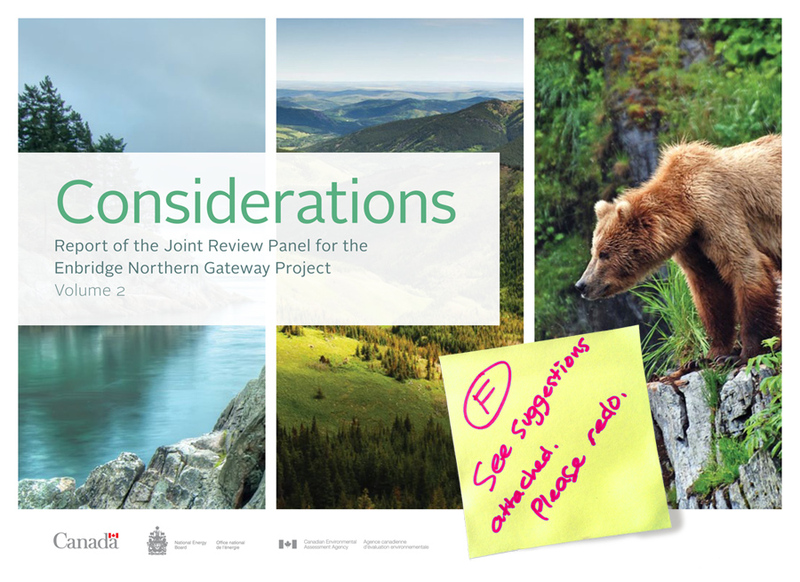 In a letter to Prime Minister Harper, leading scientists across Canada, the United States, and elsewhere call for the rejection of the JRP report as inappropriate basis for a federal decision on the Northern Gateway Project. Link to download the letter: English, French.